Change is hard. 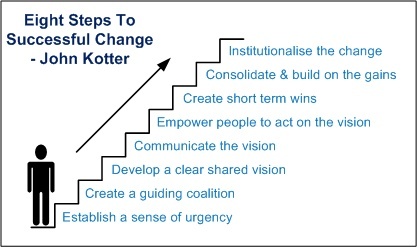 In his groundbreaking 1996 change study, “Leading Change,” John Kotter, concludes that only 30% of companies’ change transformation is successful. McKinsey studies in 2009 and 2013 also supports this conclusion. And of these change failures, 70 percent are due to culture-related issues: employee resistance to change and unsupportive management behaviours (Aiken & Keller, 2011). Despite this obvious importance of behaviours in change management, only 26 percent of practitioners indicate that behaviours are addressed enough in S&OP implementations. There are a number of changes during S&OP implementation, you and your company will go through a number of changes to make it happen: Change in processes, systems, and behavior of people. How can you determine in what change environment you’re operating? In his book Beyond the Wall of Resistance, Rick Maurer gives three levels at which people resist a change. This is a simple, yet very applicable way to understand a change environment. I’ve used it in practice and added a 4th one based on my experience. These levels of resistance can be present in every echelon of an organization. You cannot make every senior leader or stakeholder understand S&OP, like it, and/or like the leadership. As a leader of S&OP change, you have to understand the dynamics of your own change environment. Therefor it is a good practice to have conversations with all the main S&OP stakeholders and assess what type of resistance, if any, they show. 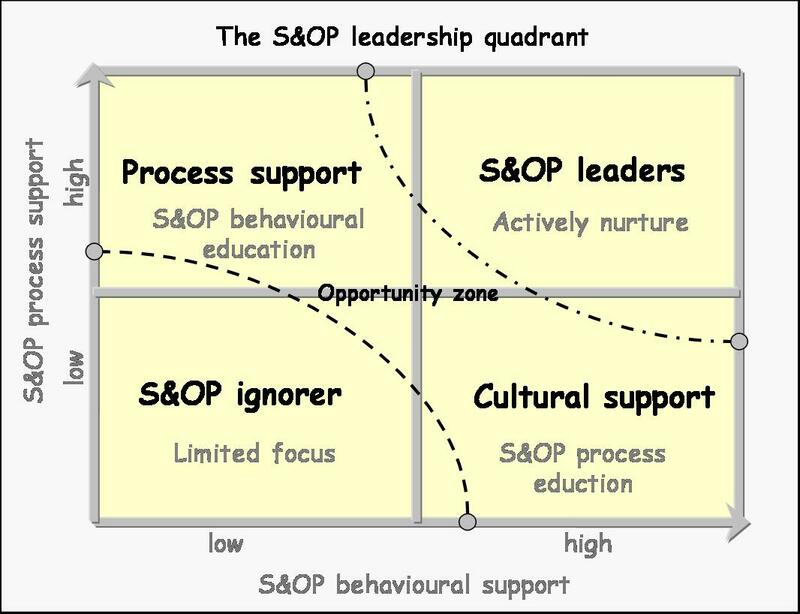 I develop the S&OP leadership quadrant to map your S&OP change environment based on process and behavioural support. Security needs can result in oppositional behaviours like criticizing without the intention to improve, talking the need for the S&OP process down or blaming and emphasizing minor flaws in S&OP data, process or supporting people. Lack of confidence or growth mindset can result in showing avoidance by not joining conversations, provide the minimum amount of data or show a lack of commitment in general. It can of course get much worse when people start playing power games, purposeful hide data, obstruct the S&OP process and start controlling others to do the same. We can’t say this behaviour is wrong! These behaviours have been developed over a lifetime in support of security needs and to reduce personal anxiety. However, we can say these behaviours are not effective; in life, in business and more specifically in S&OP. This is where coaching to change comes in. One coaching approach for this phase of S&OP coaching is triple A (Awareness, Acceptance & Action). In conversations and maybe with the help of psychometric tools, a coach has to create behavioural awareness in the coachee. 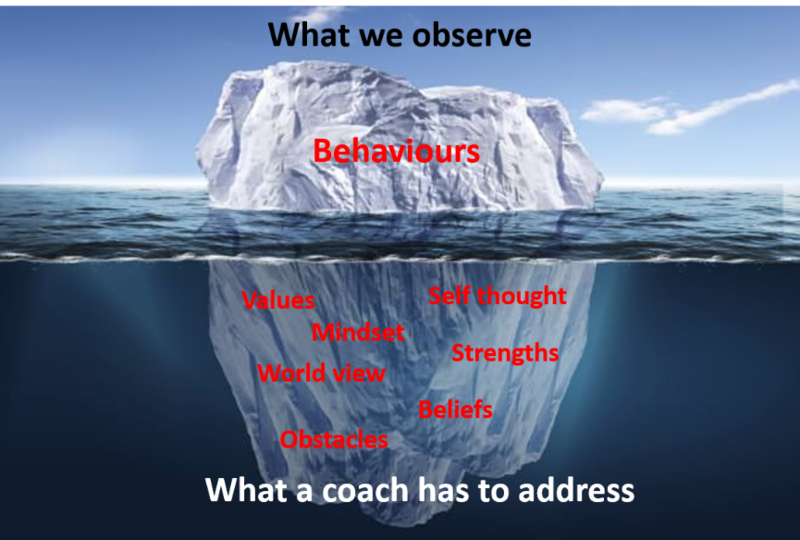 Then a coach needs to guide an individual in accepting that these behaviours are not effective. 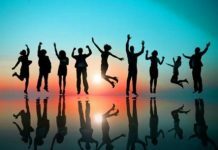 Finally, once an individual has accepted a need for change in their behaviours, a coach can help create an action plan to develop more effective behaviours. The coach will follow through and hold a person accountable to stick to the improvement plan, but also provides intervention techniques a person can use in real life situation like an S&OP meeting. This coaching process is time consuming and significantly different than consulting. 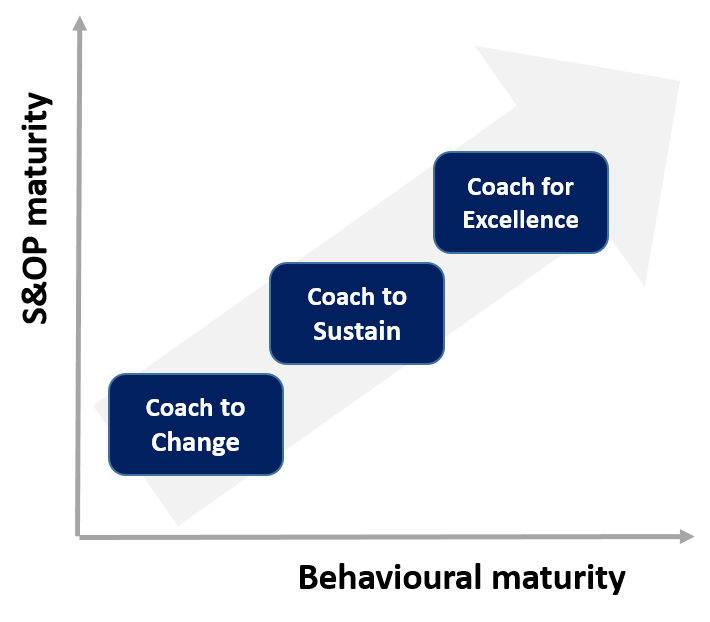 Coaching to change will be applied in the early life cycle of S&OP. During the S&OP implementation and the early S&OP phases that focus on demand, supply and inventory balancing. It supports the behavioural change management required for S&OP and has the objective to develop a critical mass of senior leader that show preferred S&OP behaviours. Once this critical mass is reached, there has been enough change and acceptance to mature both S&OP and behaviours further. The next blog in this series; coach to sustain.